During those first few years, babies and toddlers need as much support from us parents as possible. Unfortunately, you can only go so far before you collapse from exhaustion while making sure baby gets everything he or she needs. If you want to avoid that scenario, at the same time making sure your baby stays happy and healthy, here are three of the cutest, most well-designed baby products you can consider. 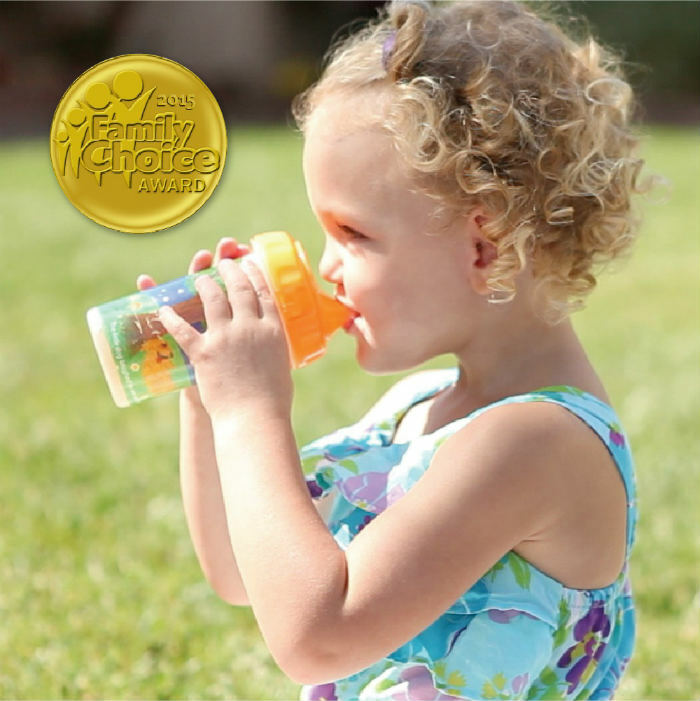 Poli is the most enjoyable sippy cup that’s designed especially to keep your tiny tot happy and carefree. Lost parts and cleaning aren’t a problem with this durable cup, made to be comfortably held by the tiniest of hands, while also fitting snugly in virtually any cup holder. The Poli sippy cup comes in three adorable nursery rhyme designs. 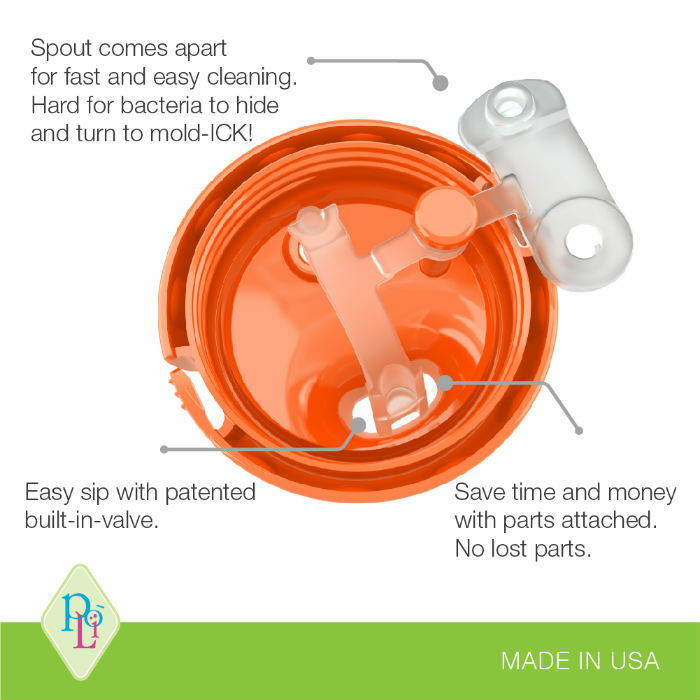 The cup allows for easy adjustment of flow, so your baby can get just the right amount of juice, while the soft, chew-resistant spout is designed to be extremely durable. The spout will also protect your baby’s sensitive gums, and promote comfort for teething toddlers. Break-proof, as well as BPA and lead-free, Poli will quickly become your baby’s most loved little cup. With no longer having to fuss over cleaning, bacteria and missing parts, parents will definitely find it just as fun. Since it’s Sleep Awareness Week, let’s pay special attention to your baby’s naps. With your precious one going through so many changes, now that he or she is exploring a whole new world, the gentleness and soothing comfort of being in the womb could be very much missed. The Ollie Swaddle comes to the rescue, helping infants and parents alike get their much needed rest, while minimizing the stress and problems caused by insomnia and hectic sleeping patterns. 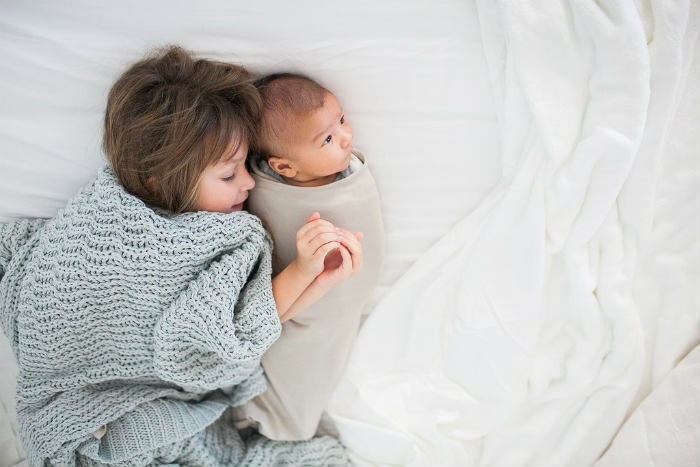 The Ollie Swaddle was designed to help soothe your little one with gentle colors and fabrics, minimizing the discomfort of being out of the womb, while promoting self-soothing. This special swaddle limits problems such as overheating and lack of portability, while keeping your baby comfy all the time, decreasing irritation, regulating sleep cycles, and making for a very practical and portable means of keeping baby happy. Since we’re on the topic of sleep, it’s only fair to mention the amazing qualities of a DockATot – yet another comfy sleep-promoting product recommended by experts this year for Sleep Awareness Week, to keep your baby’s snooze time stable. The DockATot is meant to soothe your little bundle of joy, creating a snug and soothing environment that allows babies to play, lounge, sleep and feel free to be comfy all day and night. 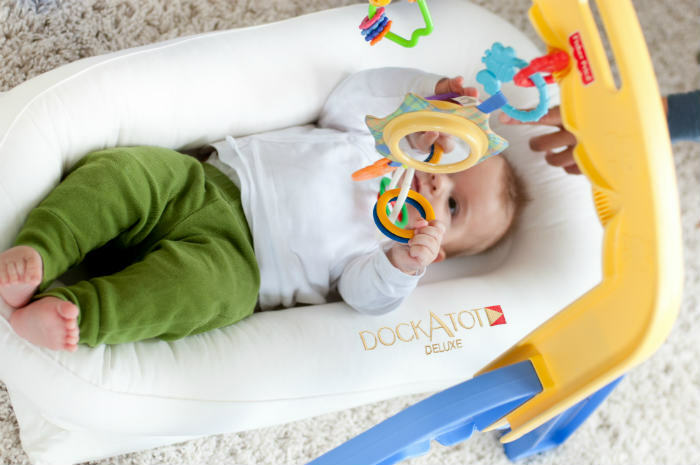 Reducing the risk of your baby developing flat head syndrome or being startled during sleep, the DockATot has a unique, ingenious construction, and is fitted with carefully selected features that promote a comfortable and healthy posture, while helping baby improve his/her motor skills and neck muscle strength. Also, it’s worth mentioning that the beautifully designed lounger is made from hypoallergenic, materials, while also being entirely portable, practical and safe to use, even on larger beds. With these great products, both of you can get your much deserved sleep well past Sleep Awareness Week, while ensuring that your precious little one stays comfortably rested and healthy, while safely and playfully turning each day into a brand new adventure!